I got a few jars of Bacon Spread from The Bacon Jams to try, and I keep putting it in EVERYTHING. I love this stuff. So, of course, it went into bread. The oven was otherwise occupied, so I decided to use my bread machine. This was amazing. Great with breakfast or for sandwiches. Toasted or not. 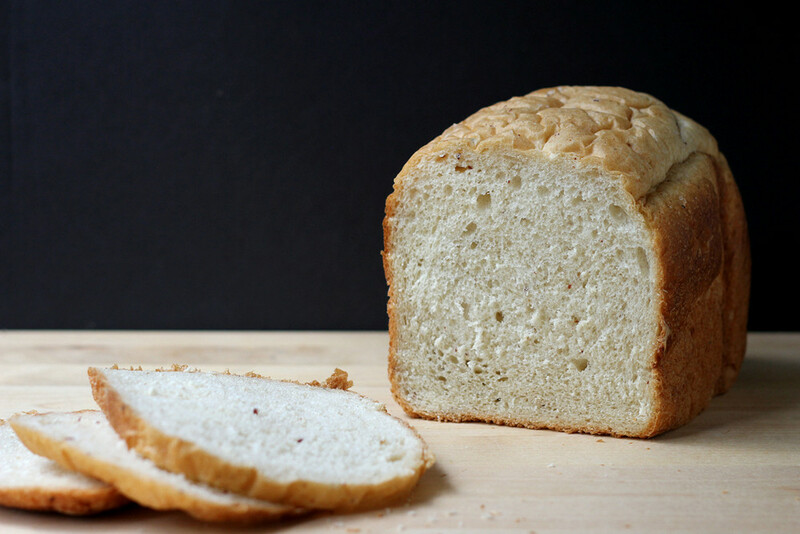 If you don't have a bread machine, you can use the same formula to make a standard loaf. Or buns. 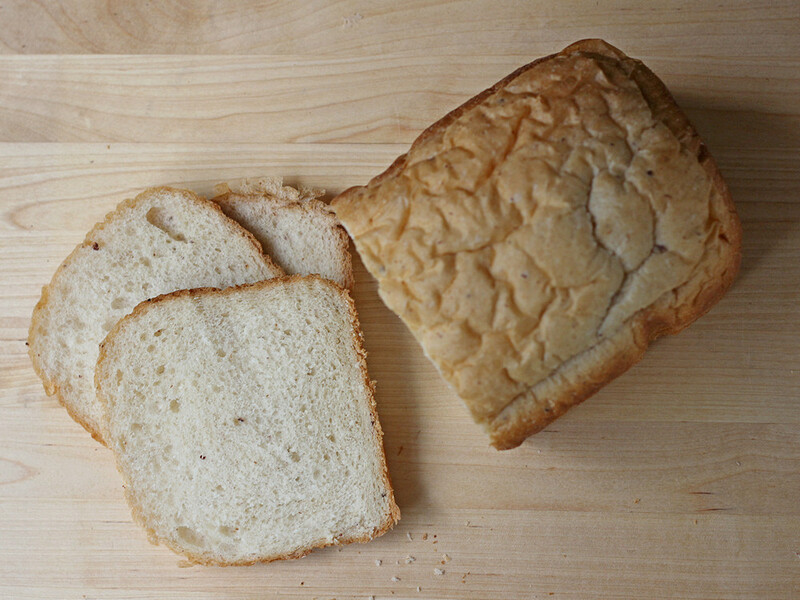 Put all ingredients in your bread machine in the order suggested by the manufacturer. Press appropriate buttons to knead and bake the bread. Remove the bread from the machine when it's baked an let it cool completely on a rack before slicing. Disclaimer: I received jars of Bacon Spread from The Bacon Jams for myself, and they are sponsoring a giveaway - but the extra recipes are just because I like this stuff so much.